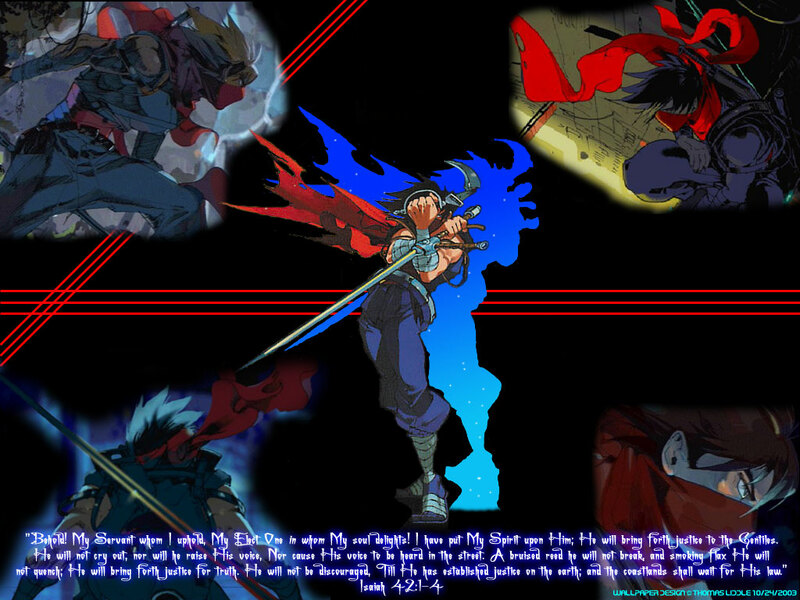 featuring Bengus' artwork from MvsC2! 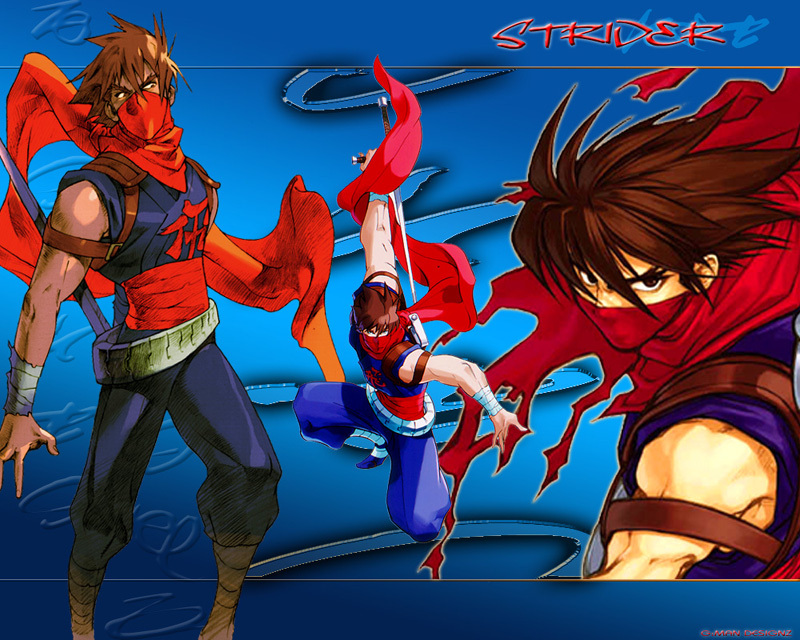 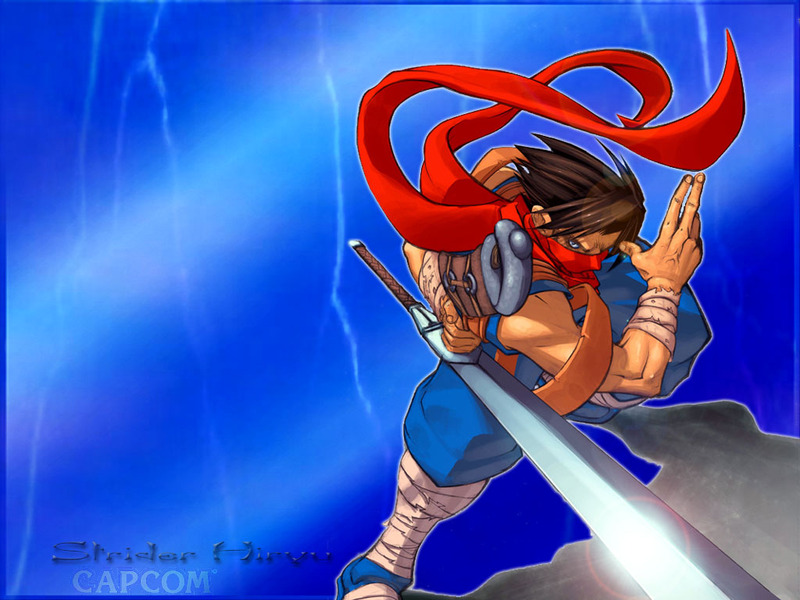 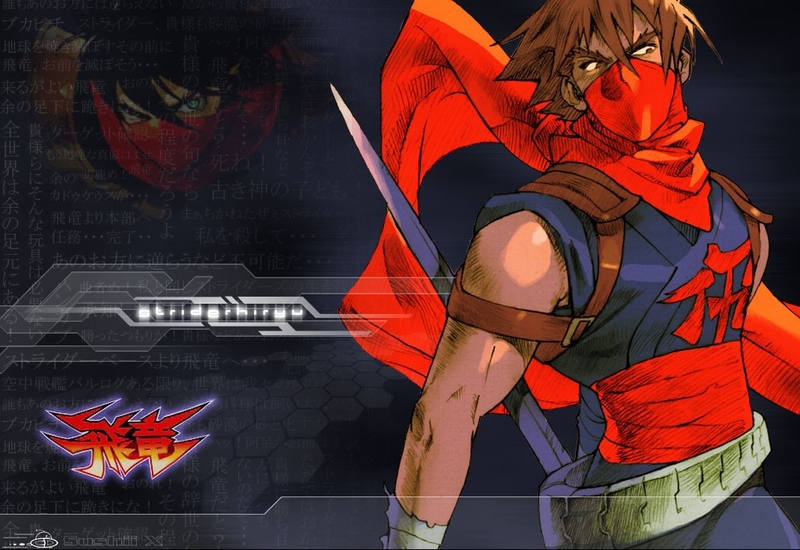 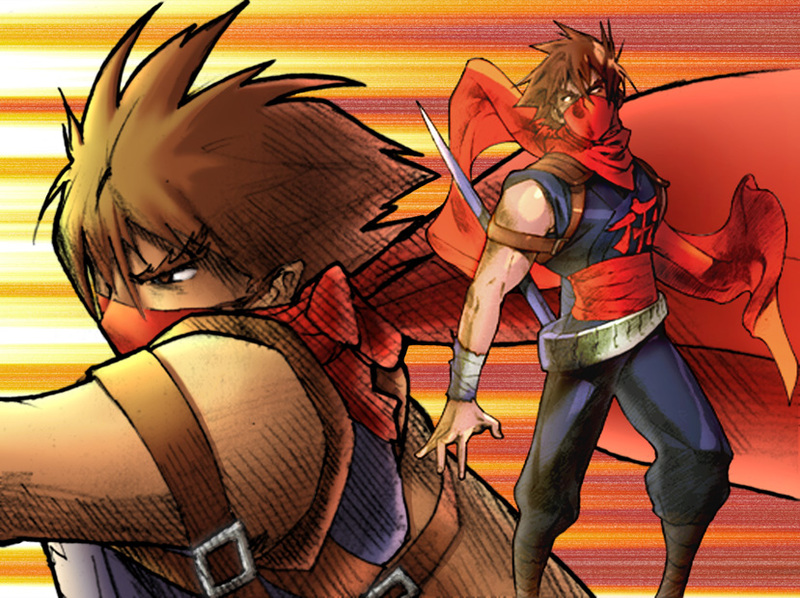 also featuring Bengus' Hiryu from MvsC2! 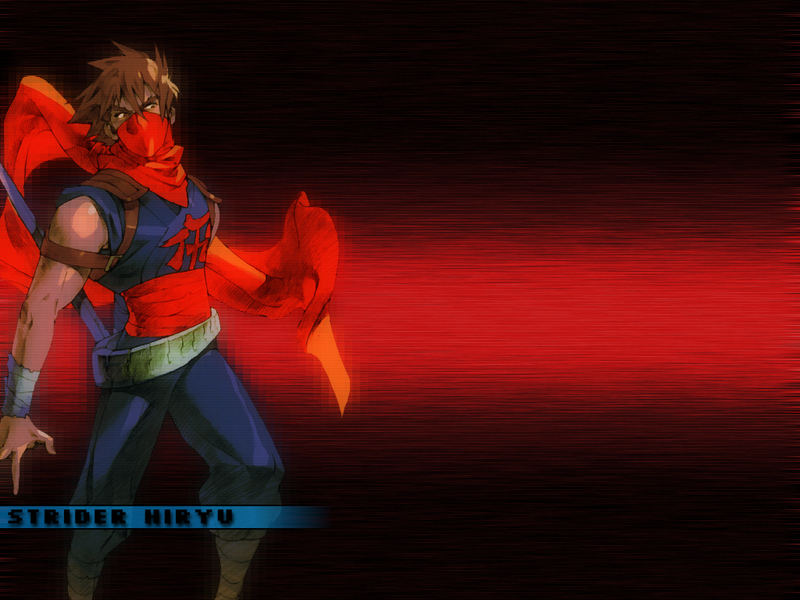 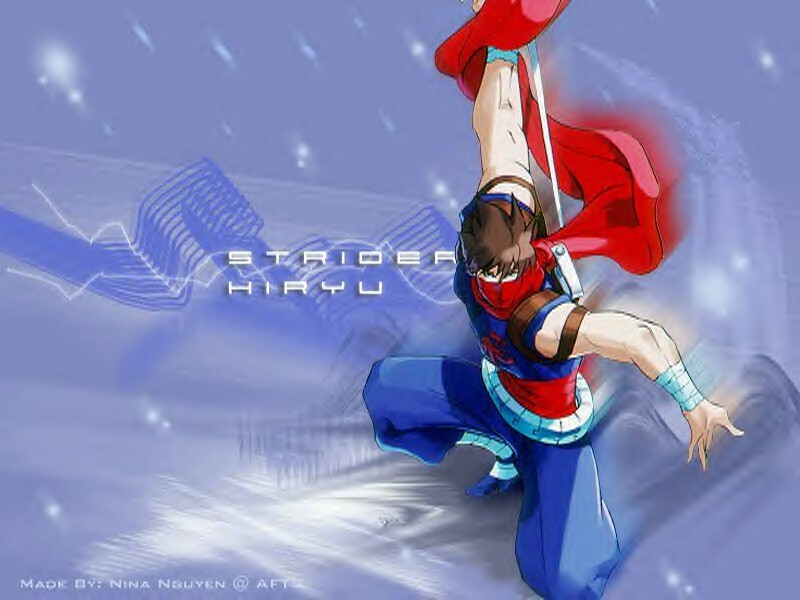 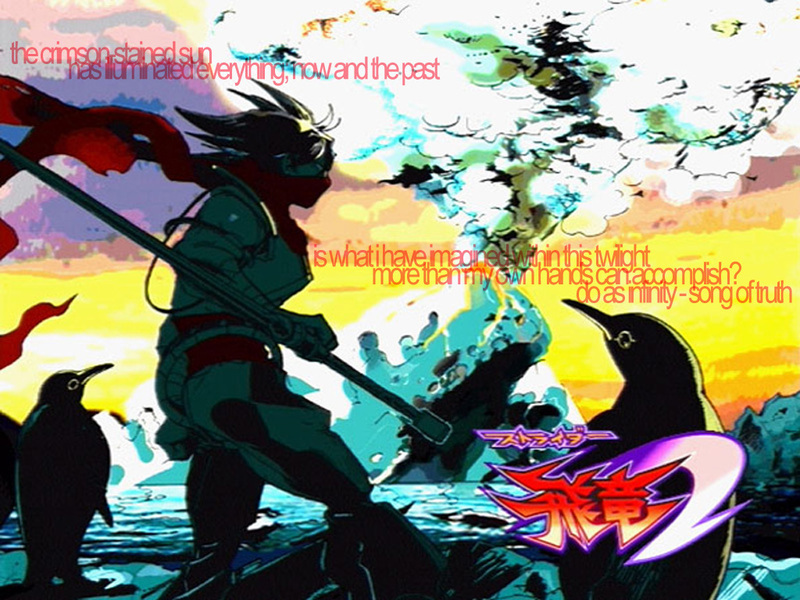 another featuring Bengus' MvsC2 Hiryu!